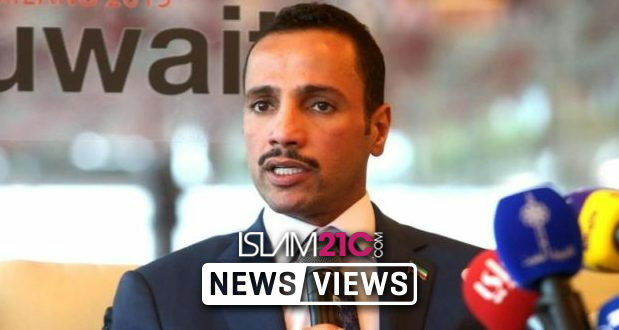 Kuwait’s parliament speaker Marzouq al-Ghanem expelled the Israeli delegation who was taking part in the meetings of the International Parliament Union in Russia, in protest against the speech of a member of parliament during the meeting. The head of the delegation of the Palestinian National Council to the conference, Azzam al-Ahmad, praised al-Ghanem pointing out that his words expressed the conscience of all Arab peoples. It is noteworthy that Lebanon participates in the work of the conference of the 137th Inter-Parliamentary Union held in the Russian city of St Petersburg, with a delegation headed by MP Ali Bazzi.